Tablets have been hit or miss with consumers since they became popular with the iPad. Sales of tablets hit their peak in 2014, and were down 10% last year with total shipments at 206.8 million. Most of us were given the expectation that tablets would be laptop replacements, but that idea flamed out over the past few years. Now tablets are separating themselves into two market segments: those that really do mimic laptops, and those that are purely made for media consumption. The market for tablets that mimic laptops are mostly made up of Microsoft’s Surface Pro line and Surface Book. Those devices fall technically into the tablet category because they don’t have a dedicated physical keyboard and can be used as a touch screen device only. The internal hardware match those of the best laptops, and so do the high prices at over $1000. I like to think of these so called tablets as pro tablets as they are made for professionals and businesses. The pro tablets aren’t what we think of when we think of the tablet market though. We tend to think of Apple iPads, Nexus and Samsung tablets that cost well under $1000 which are designed for home use. Most of us use our tablets for sending emails, watching videos, browsing the web, and reading books. The tablets we are used to are more similar to smartphones than computers, they’re just quite a bit larger. I’ve been using the updated all metal Amazon Fire HD 10 tablet and think it is a great option for those users who just want to consume media. Amazon entered the tablet market a few years ago, and has been paving its own path for what it thinks tablets should be. Amazon is now on its fifth generation tablet with the Fire HD 10, and hit the nail on the head with it. With the third generation Fire Tablet, Amazon tried to compete with Apple and Samsung on hardware by jamming in the best display and processor it could. That led to a high priced Fire tablet that wasn’t worth the money considering you could get full blown Android tablets for the same price. Amazon then toned down the hardware, and focused more on the media experience with its tablets, and released the plastic HD 10 last year. 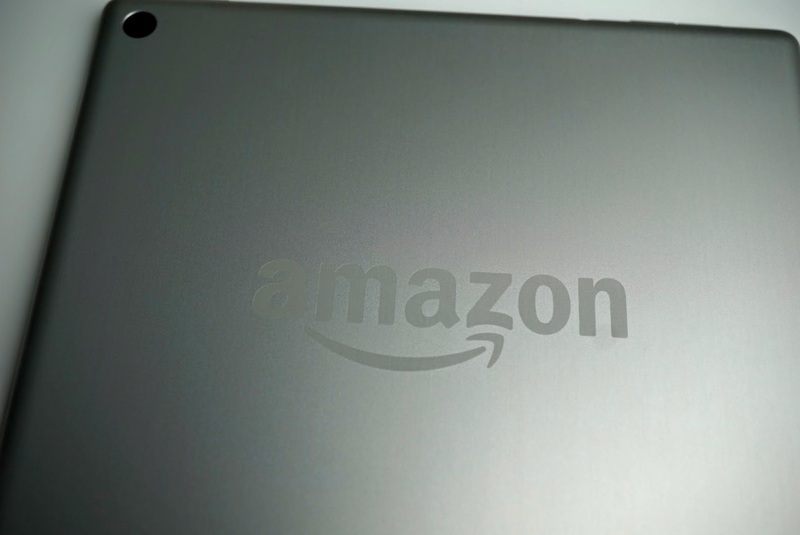 By cutting back on hardware specs, Amazon made its tablet line much more affordable. Rather than completely redesigning its tablet, like almost all other manufacturers do every year, besides Apple, Amazon simply kept the guts the same and encased it in a gorgeous all metal shell. By forgoing a complete redesign, Amazon was able to give us a premium build while keeping the price extremely affordable for most consumers. Amazon followed Apple’s lead and refined the current model rather than rebuilding it from the ground up. Even though I am a fan of Google and Android, I understand that redesigning each tablet and smartphone every year is a huge undertaking. That’s why Apple is smart to stick with a hardware design for two years, and instead of reinventing the wheel, they just make it better in the second year. If you have used last year’s Fire HD 10, the all metal one is much the same except for the exterior. It’s slightly thinner, and feels extremely solid. Last year’s glossy plastic design was tired and almost childlike. Replacing the glossy plastic with all metal is a solid decision that make the HD 10 feel premium. The Fire HD 10 still has a microUSB port for charging and transferring data, with dual speakers that sit on the long side of the tablet. 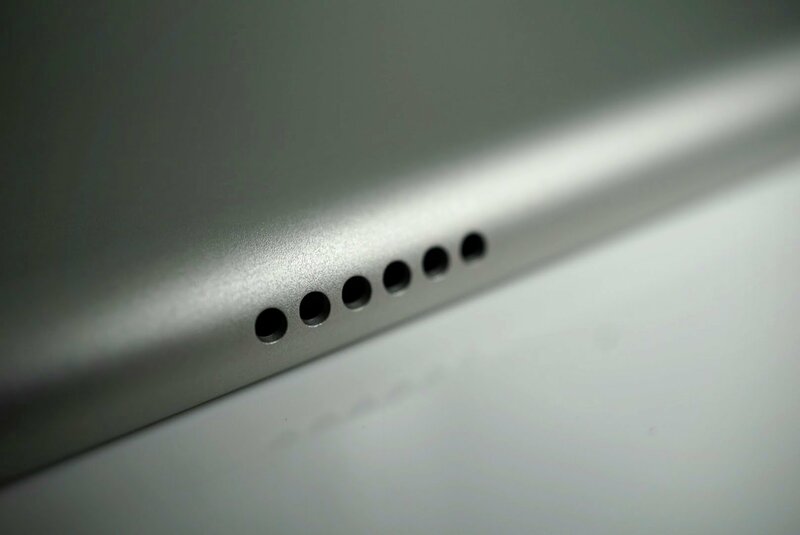 On the short side of the tablet is where you will find the power button, volume rocker, microUSB port and headphone jack. The build is extremely clean and minimal, and it is built to last. If I were to judge the Amazon Fire HD 10 tablet based on hardware specs alone it would automatically fall into the “budget” category of tablets. Right now it is priced at $179.99 for a limited time, which is technically a budget tablet of this size. Google’s similarly sized Pixel C starts at $499.99, and it also has an all metal build. The Pixel C however comes with much better hardware internally and has a much higher resolution display. The Pixel C is supposed to be Google’s “productivity” tablet, but it was released with Android instead of Chrome, making it just like any other tablet you can get. So I would place the Pixel C in the consumer tablet category versus the pro category that the Microsoft tablets fall into. Being a consumer tablet, my main uses for the Pixel C are email, web browsing, movies, tv shows, books and games. It’s another tablet designed for media consumption, yet it costs over double what the Fire HD 10 costs. 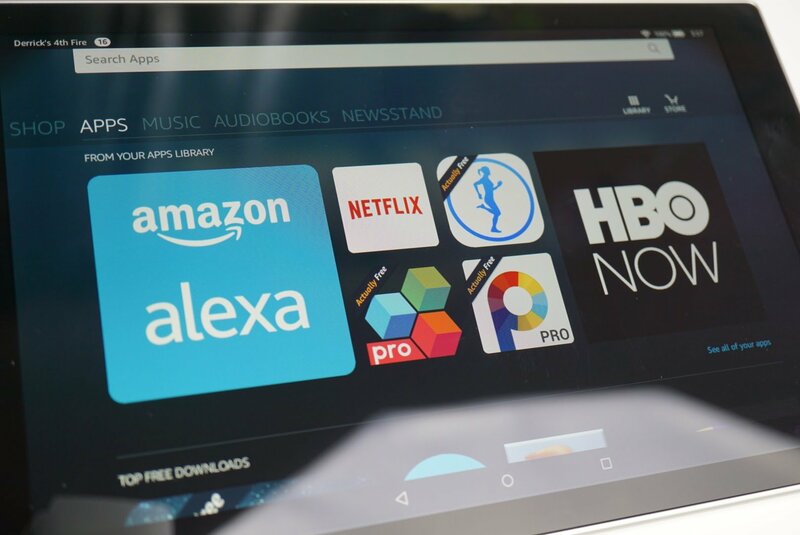 Amazon realized that if it wanted to compete against Android, with its own Fire OS software and Amazon Underground App store, it would need to do so at a much cheaper price point. With a display with only 149ppi, I typically would turn my snobby nose up at it, but when I stop trying to look for pixels, I actually enjoy the large display. The color is very accurate, not overly saturated or tinted, and can be viewed from any angle. Watching movies and TV shows is no different than when I watch it on my iPad Pro. Yes the iPad Pro is much clearer with 264ppi, but when you’re not looking for pixels, they pretty much look the same to my eye. 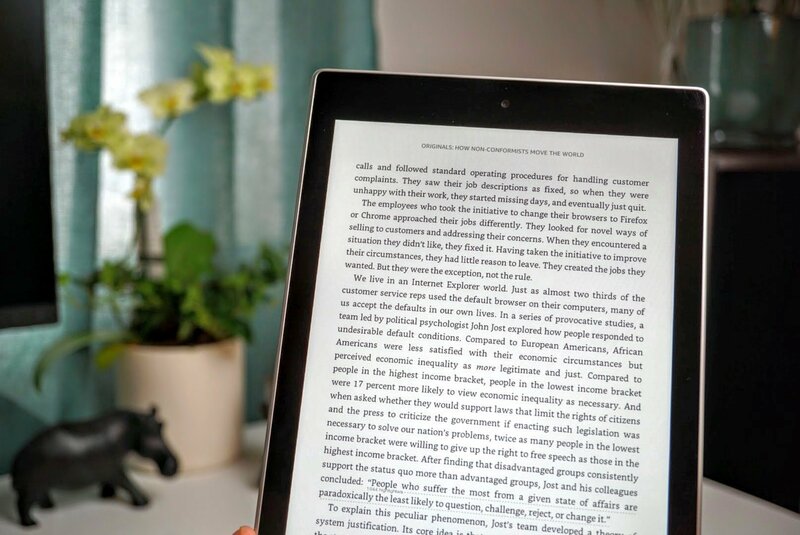 The Fire HD 10 tablet excels when you’re reading books. Its display ratio is 16:10, which is great for watching movies, but even better for reading books. 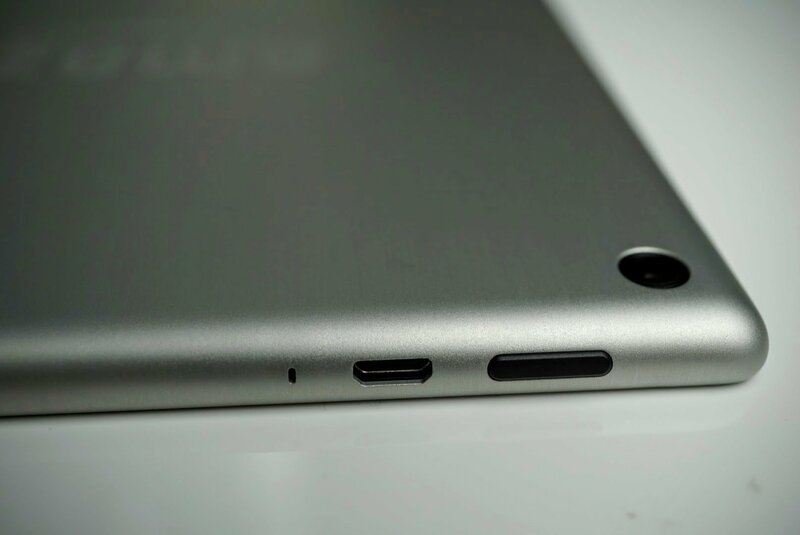 Instead of being more square like the Pixel C, the HD 10 is longer and skinnier which feels more like a book. 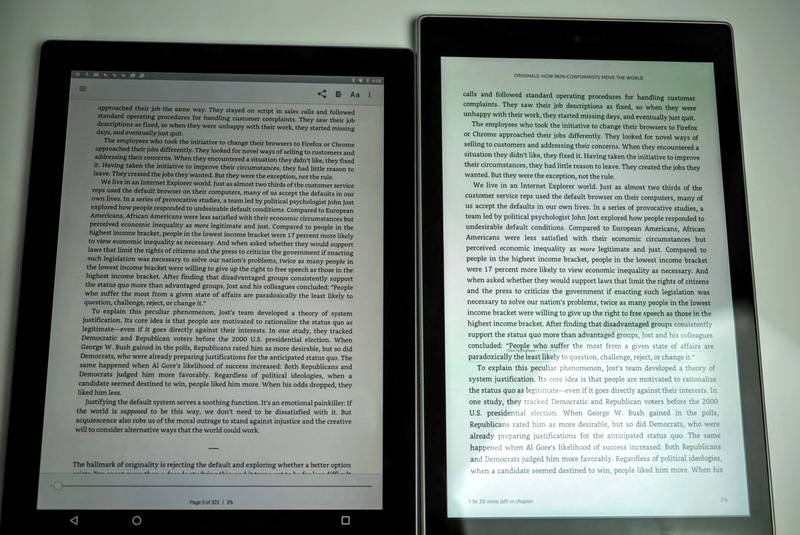 Pixel C on the left, Fire HD 10 right. I enjoy reading books on the Fire HD 10, more than any other tablet I have used before. 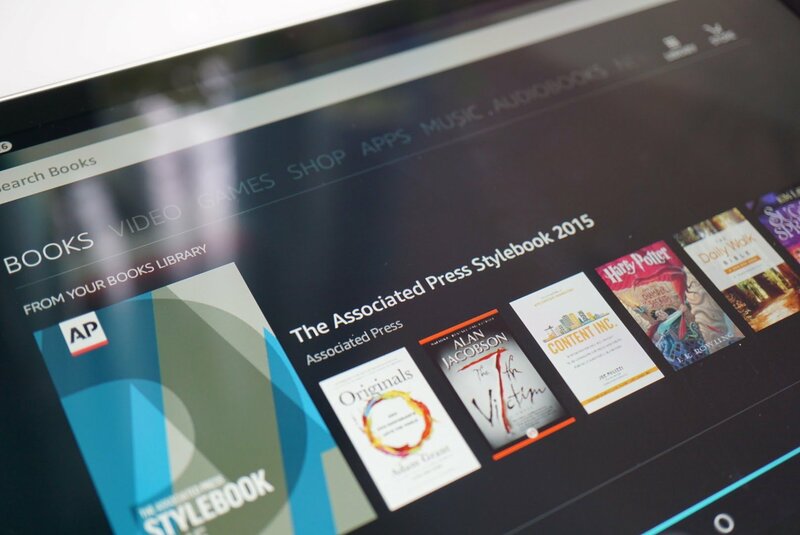 Fire OS is designed to give you Amazon’s content and it does it extremely well. When you swipe off the home screen to the right, your media is broken down into different categories: Books, Videos, Games, Shop, etc. This interface is perfect if you’re mainly using the tablet for media. Amazon also gives you more free content if you subscribe to Amazon Prime which costs $99 per year. It gives you free two-day shipping, and in some cities, even free same day shipping. In addition to the improved shipping speeds, Amazon Prime also gives you access to Amazon Video, Amazon Music, and Amazon Kindle which allows you to borrow one book free every month. Amazon Prime members can even a subscription to the Washington Post for six months, free of charge. Performance wise, the Fire HD 10 will never win any benchmark tests. There is an occasional lag when switching between apps, but when you’re consuming mostly media, you’re probably going to stay within an app for an extended period of time. The lag is noticeable, but it isn’t so noticeable that it becomes annoying. In the case of performance, you get what you pay for, which is a budget tablet. One area that Amazon tablets never get enough credit for is audio. Amazon employs dual stereo speakers with Dolby Atmos which makes videos and music sound fantastic. Dolby has been an industry leader in audio for decades, and it makes the Fire HD 10 sound like you’re in a mini movie theater whether you use the built-in speakers or headphones. Amazon advertises battery life on the HD 10 at eight hours. After several rounds of testing of videos on loop, with internet browsing mixed in, I averaged 7.8 hours. 7.8 hours isn’t class leading, but it is very good in the large tablet category. Don’t expect to play graphic intense games like racers on the Fire HD 10 as performance suffers. But if you’re the type who likes to play Candy Crush or Words with Friends, the Fire HD 10 will do you just fine. 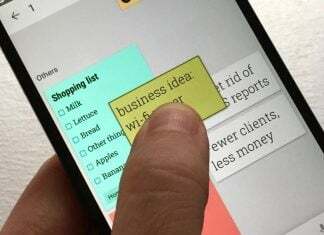 The spotlight on tablets currently goes to the big names like the iPad Pro, Pixel C and Microsoft Surface where those tablets are supposed to be productivity powerhouses. On the opposite end of the spectrum is the Amazon Fire HD 10 which is designed to be a media consumption device. It’s also on the other end of the spectrum when it comes to price – you can buy seven Fire HD 10 tablets for the cost of the base model Microsoft Surface Book. 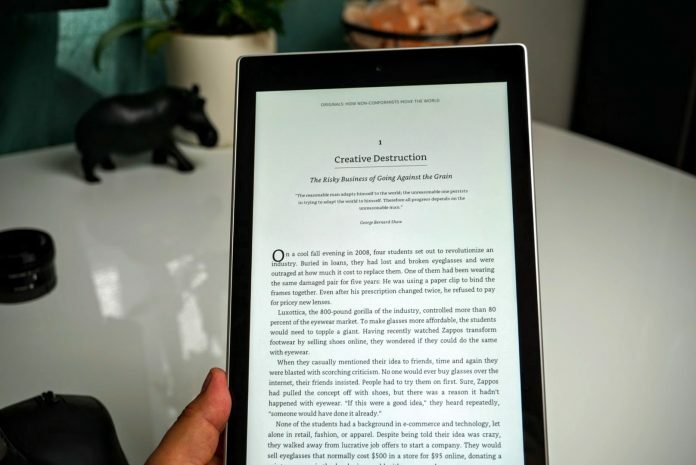 If you’re in the market for a large screen tablet that you can enjoy movies on, shop on Amazon, browse the web, and enjoy books the Fire HD 10 might be the right tablet for you as long as you’re not looking to replace your laptop with it. It’s a great tablet to take advantage of all of the free content that your Amazon Prime membership offers. At $179.99 I can easily recommend the Amazon Fire HD 10. You can pick up the all metal Fire HD 10 at Amazon. If you're looking for a large display tablet, with a premium all metal build, you will not find a better tablet than the Amazon Fire HD 10 which is priced at just $179.99.